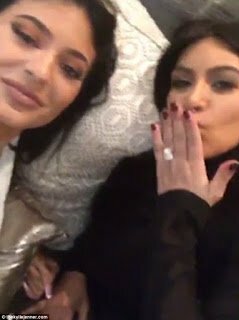 Pregnant Kim Kardashian has bowed down to her younger sister, admitting in a short video on Kylie Jenner’s website that she has ‘dethroned’ her. 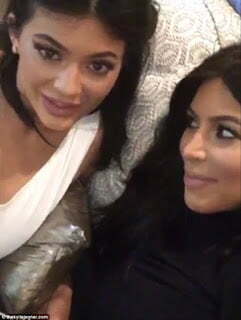 Kim said that while she is pregnant, Kylie has taken her place which means she’d try to take the spotlight back after she has her baby. Kylie tried to argue otherwise. Then she continues by saying she was curious to know why Tyga called her his fiancée in a video he shot.